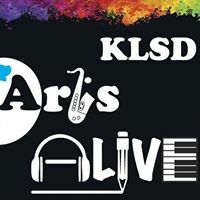 Teacher Grants – KLSD Arts Alive! 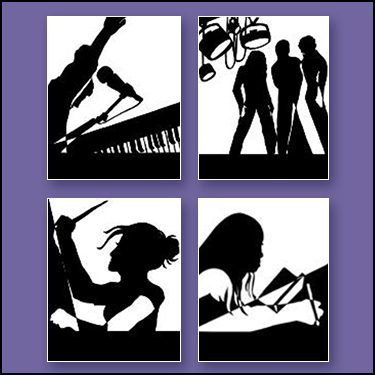 The faculty submit proposals to KLSD ArtsALIVE. The money you donate contributes to these programs enjoyed by the KLSD students.